China’s aim to be at the forefront of 5G moves closer to commercial reality with the recent news that the country’s phase 1 tests were completed and trials are underway. Last month, China’s MIIT (Ministry of Industry and Information Technology) declared complete the first phase of government testing on key wireless technologies for future 5G networks with seven companies were invited to participate – Datang Telecom, Ericsson, Huawei, Intel, Nokia Shanghai Bell, Samsung and ZTE. On separate news, this month we learned that 5G testing will take place across 100 cities in 20 different provinces in the country. And for the future, China’s MIIT says it expects to launch commercial operation of 5G in 2020, and follow with large-scale deployments in 2022 or 2023. Completion of 5G phase one testing and announcing aggressive schedules of field trials signals China is moved closer to commercial 5G. It also signals that its big bet for Shenzhen, for economies of scale, and for a global standard to shape the next generation mobile technologies and markets at a worldwide level is, so far, working as planned. 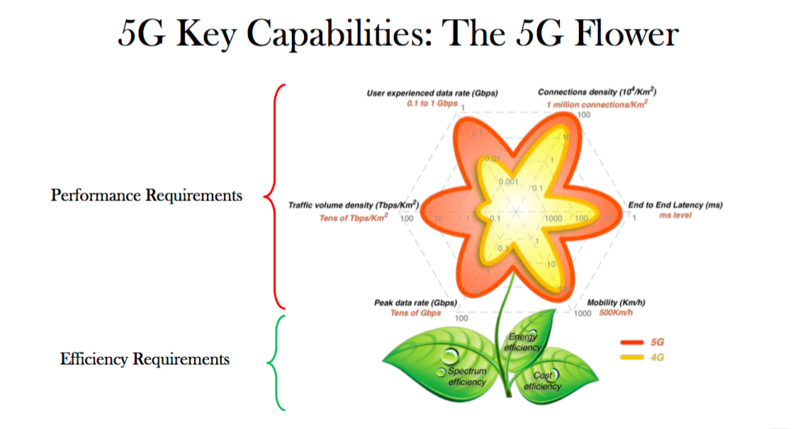 As far as 5G, it means developing high-speed communications systems that can theoretically transmit data orders or magnitude faster than current 4G systems with less than one-tenth of the latency, or the time for a data request to receive a reply. 5G networks can achieve theoretical speeds around 20 Gbps. MIIT Plots the Path to 5G: China’s 5G technology development is one of the world’s largest 5G effort planned by a government. 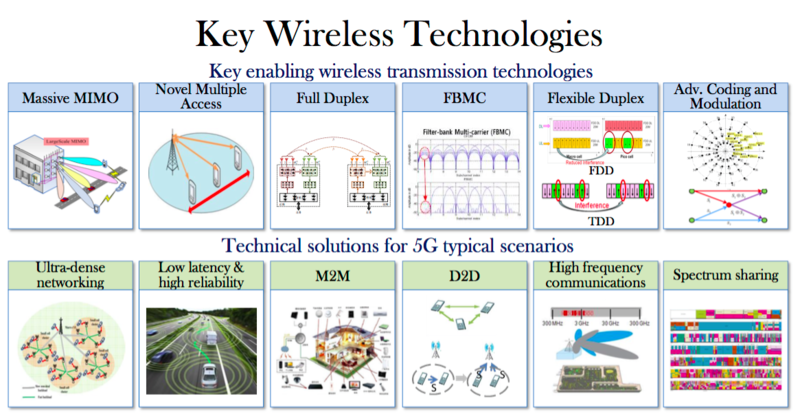 It is led by MIIT and implemented by the IMT-2020 (5G) Promotion Group and CATR (China Academy of Telecommunication Research) as responsible party to manage the main operators, equipment manufacturers, chip instrument enterprises and scientific research institutions at home and abroad in the 5G test . The test is a two-step process. 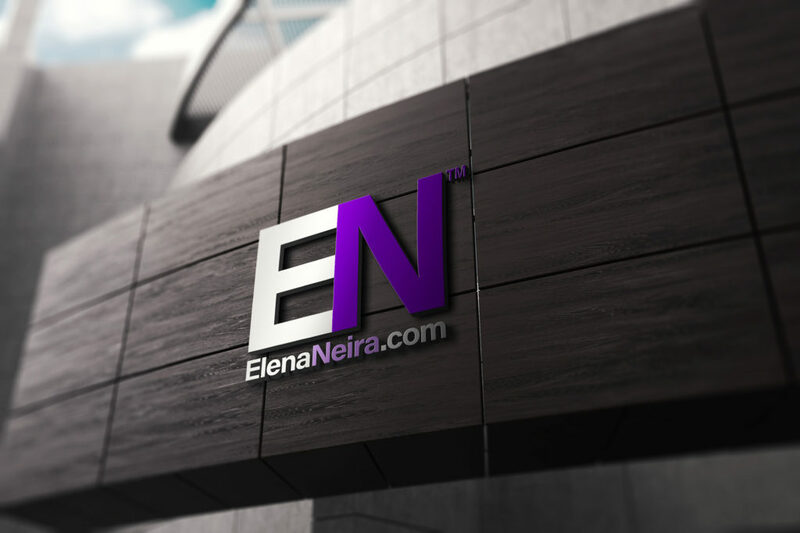 The first step is technology R&D test in 2016 – 2018, and the second is product R&D test in 2018 – 2020. The first step is divided into three phases, namely key technology verification, technical solution verification and system verification. Detail phases, timelines and milestones are in the figure below. 5G Testing, Phase I Completes Satisfactory: At 5G Innovation Development Forum on September 22, Wei Kejun, 5G Test Leader and Deputy Head of Wireless Technology Group of IMT-2020 (5G) Promotion Group, made the announcement that the first phase of China 5G technology R&D test had ended on September 15 with results as desired. From now on, efforts move to the next phase of “technology scheme trials” as outlined in the figure below. 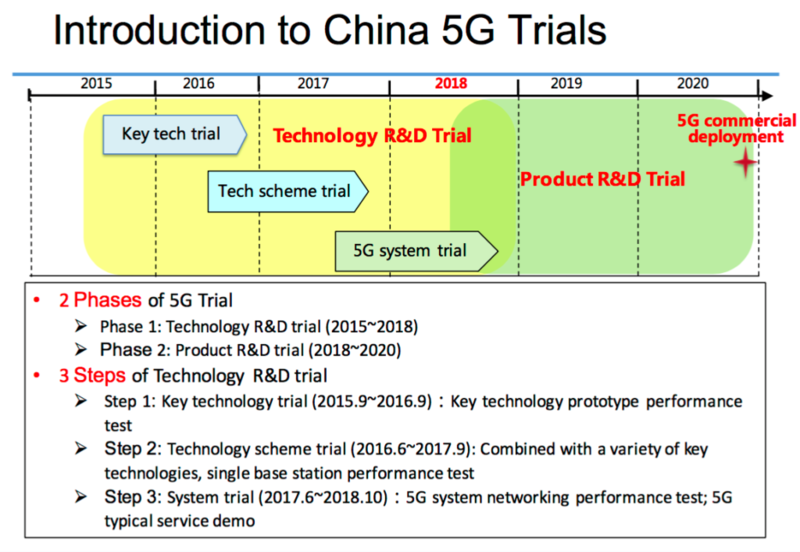 5G Trials Panned in 100 Cities, Other Trials to Follow: Following reports of the conclusion by MIIT of the first phase of government testing on key wireless technologies for future 5G networks last month, it was announced that China will roll out 5G mobile equipment trials across 100 cities, as it aims to get a head start in the race to lead the next generation of cellular phone systems. A spokesman for Shenzhen-based telecommunications equipment maker ZTE (participating OEM in the trial), told the South China Morning Post that China Mobile alone was planning “pre-5G trials in more than 100 cities across more than 20 provinces.” China Unicom and China Telecom may also be undertaking some preparation. China Mobile, the world’s largest wireless network operator by revenue and subscribers, has said previously that it plans to roll out its 5G network service in 2020. Analyst firm Bernstein forecasts that China Mobile will reach 543 million 4G users by the end of this year, up from 466.64 million as of August 31, 2016. Almost 30 per cent of China’s 1.3 billion mobile phone users are on 4G networks, according to the Ministry of Industry and Information Technology (MIIT), which regulates the sector. China to Start Deploying 5G in 2010 Following with Lage-Scale Commercial Deployments of in 2022-2023 (9/30): According the Ministry of Industry and Information Technology (MIIT), China expects to launch commercial operation of 5G in 2020, and follow with large-scale ones in 2022 or 2023. China has attached great importance to 5G in the 13th national Five-Year Plan (2016-2020) and has set the goal of 5G commercialization by 2020. As the increasing need for low delay and high reliability, 4G faces big challenges thus 5G is needed. What app do you want the most for your connected car?